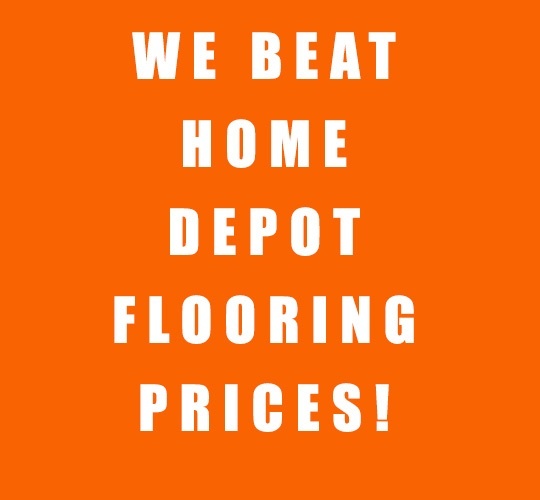 We'll Beat Any Home Depot Quote! Bring in any quote from Home Depot and we will beat it. No questions asked. We will provide the same services and products offered to you by Home Depot, and give it to you for less money! Call your local Eckard's for more information.